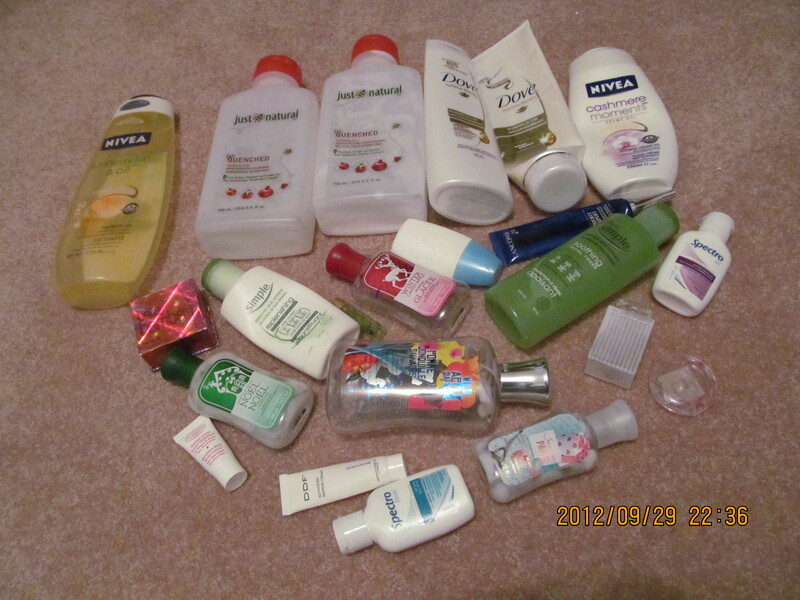 A photo of empties this month which has been collecting since August… crazy the amount of things that I go through especially shampoo and conditioner… must be because I share with my sister. But anyways, only two makeup products were finished the past two months and they are both blushes yay! Here’s the group photo.